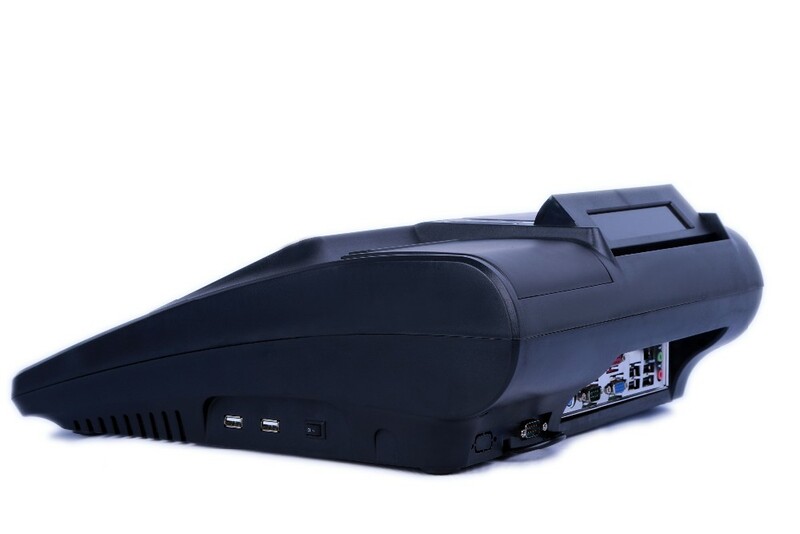 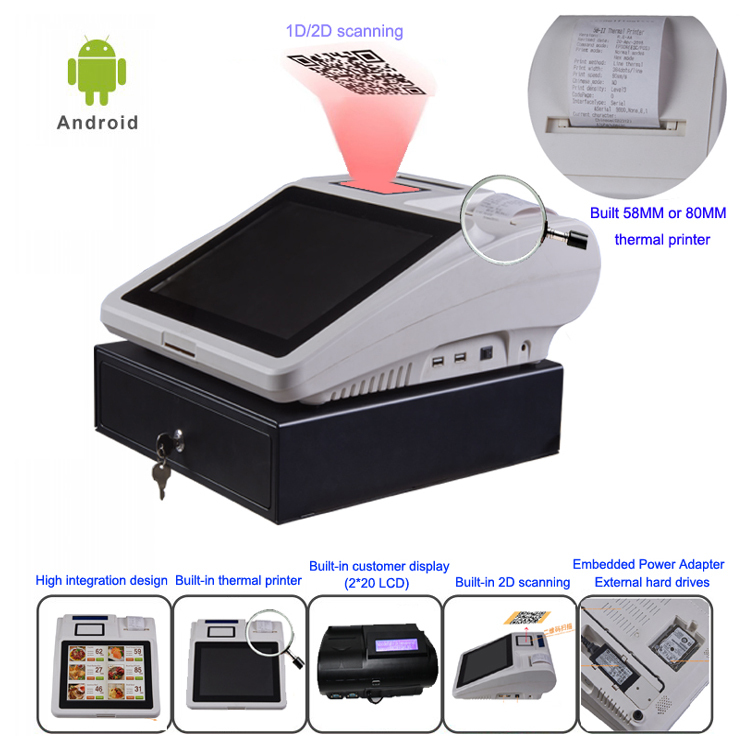 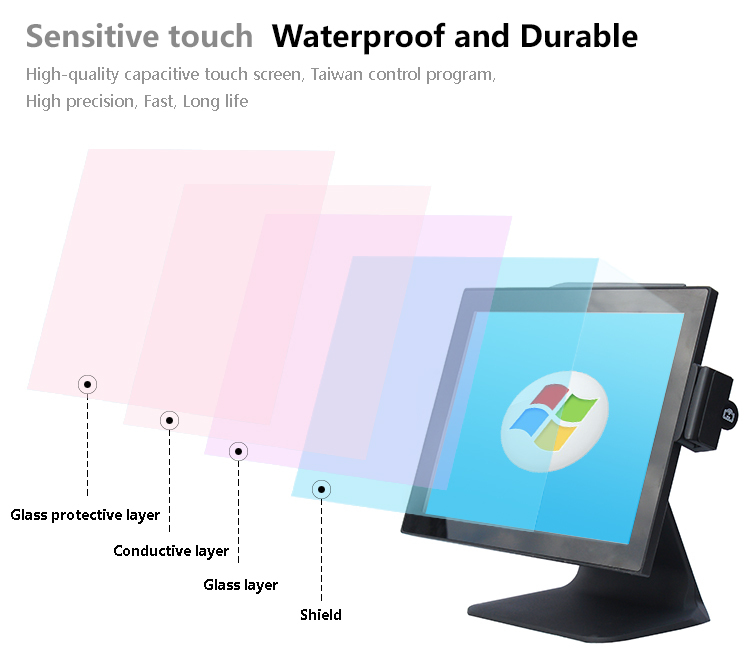 android all in one touch screen 12 inch pos machine restaurant cash register with thermal printer is packed in a BOX. 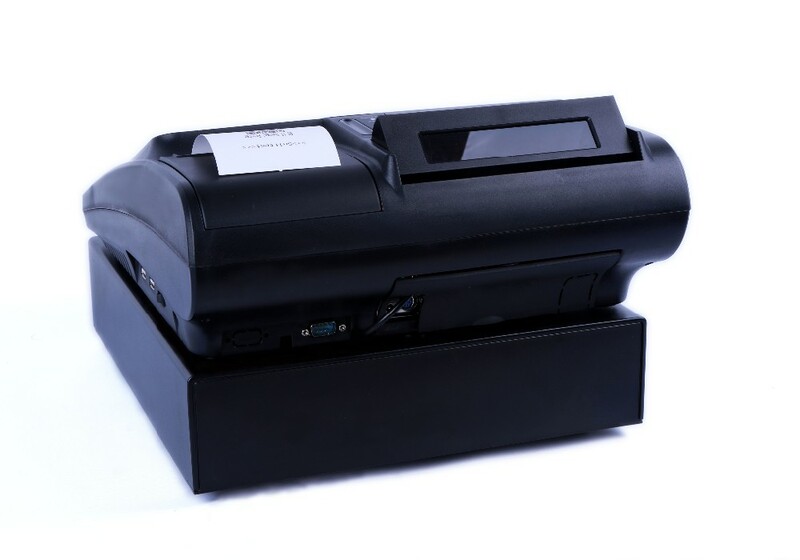 We can deliver 2 pcs of POS sample within 5 working days after receipt of your payment. 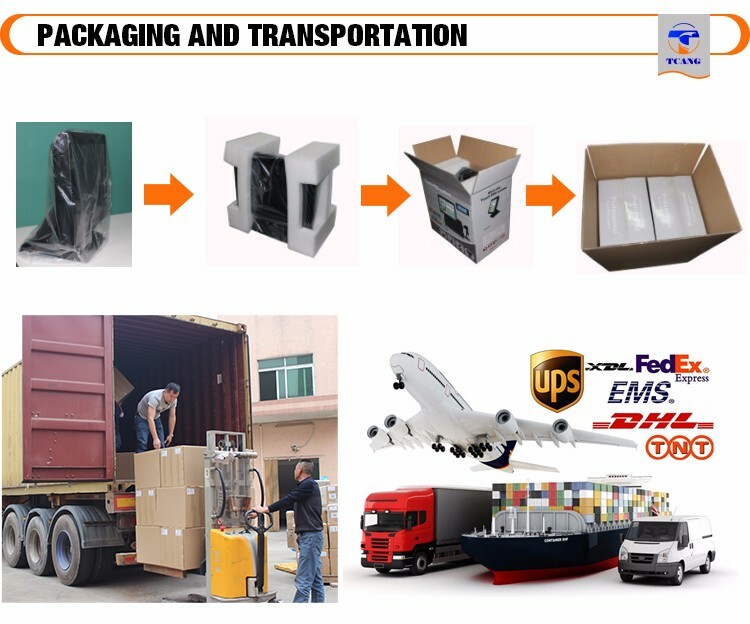 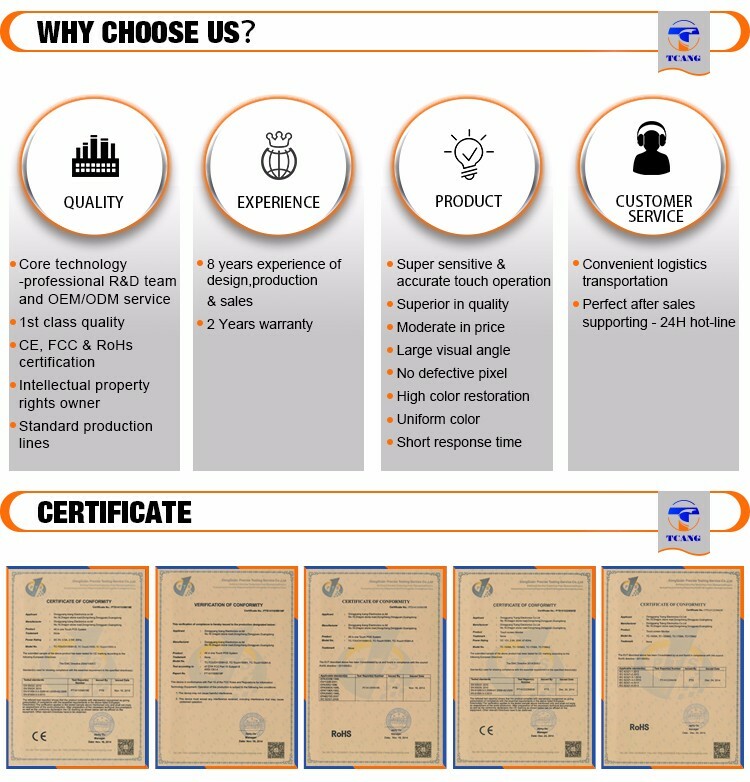 Once you confirm the POS model you need, we will draw a sample order on alibaba and then you pay it through alibaba platform. 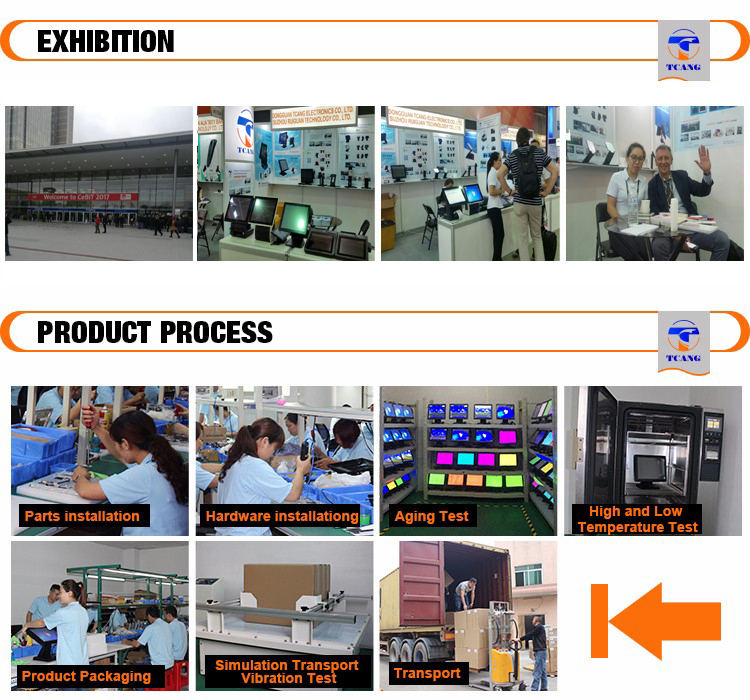 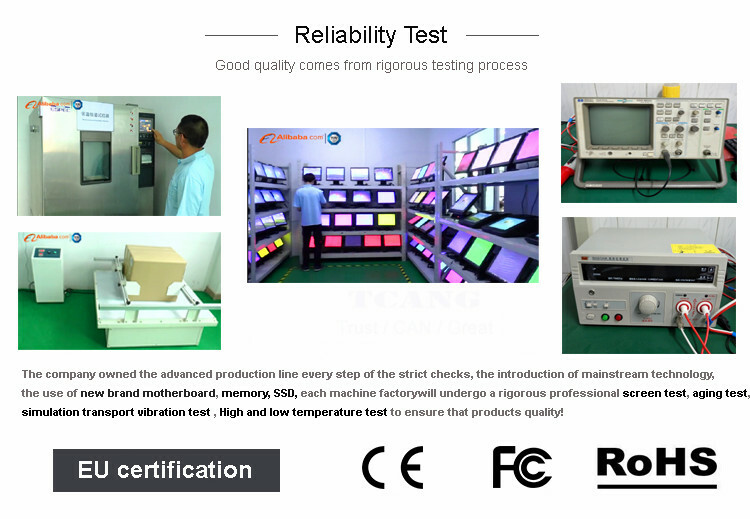 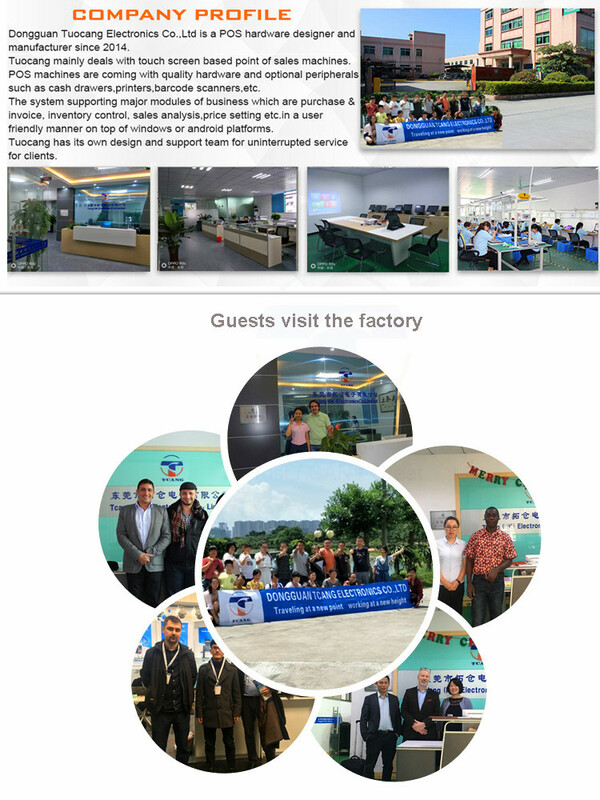 - Each POS machine will be tested strictly before delivery and our failure rate be limited to the range of 0.01%. 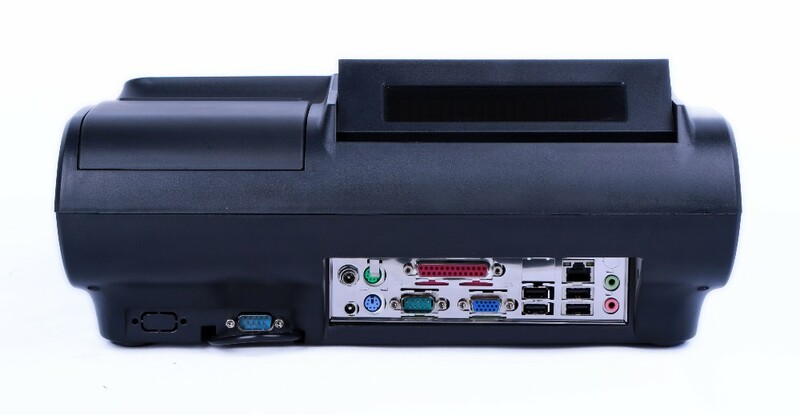 - Our POS terminals come with a full two-years warranty. 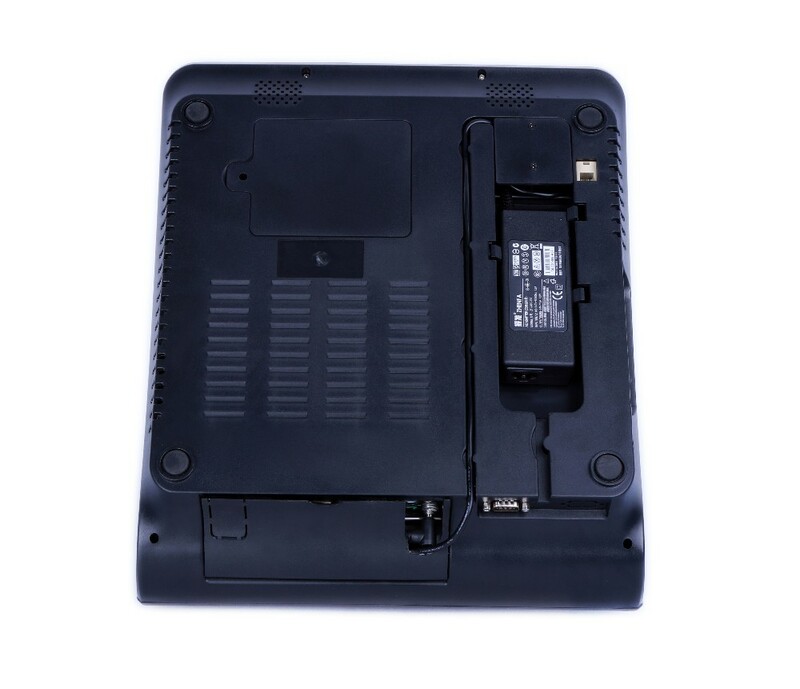 - Within the 2 years, we will replace all accessories(e.g.hardrisk and PCB) for free if there is any quality question about our POS.